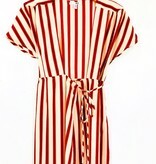 Fit To Be Tied and meant to be worn! 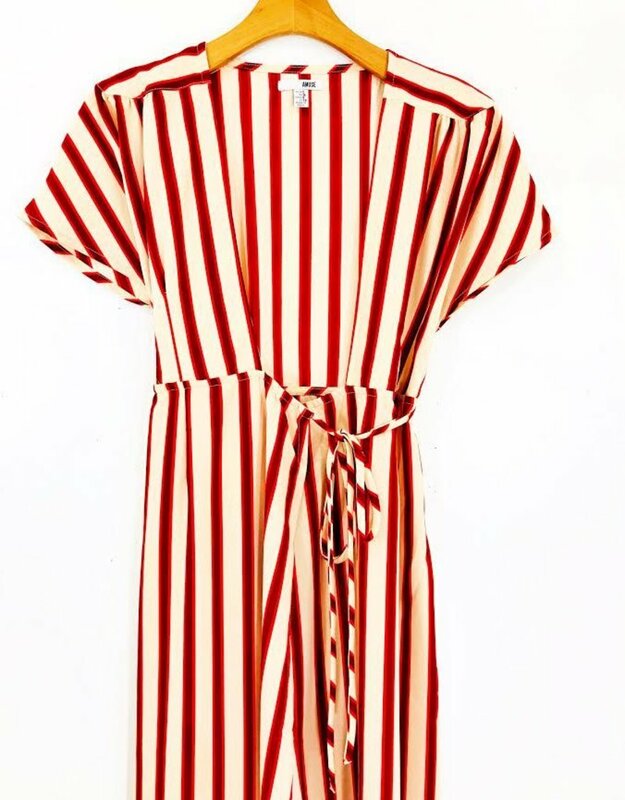 This stunner definitely has our number!! 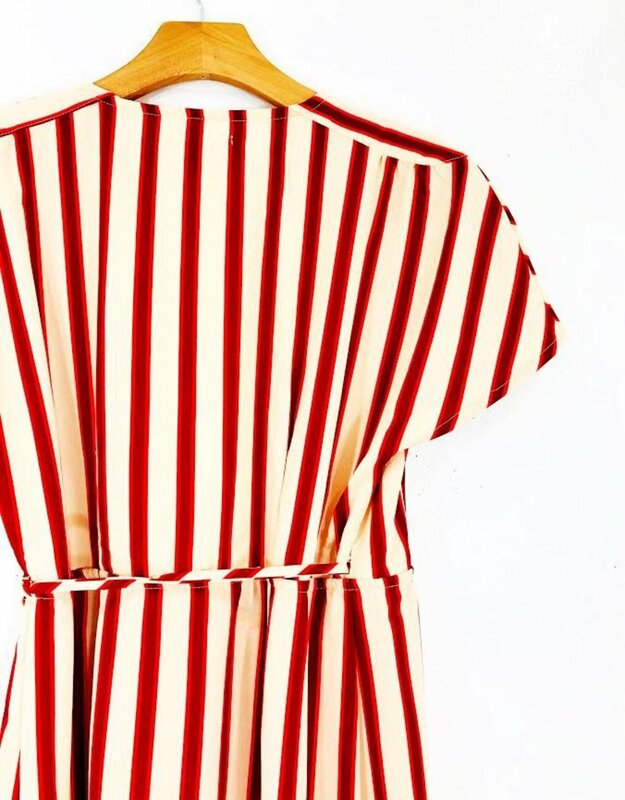 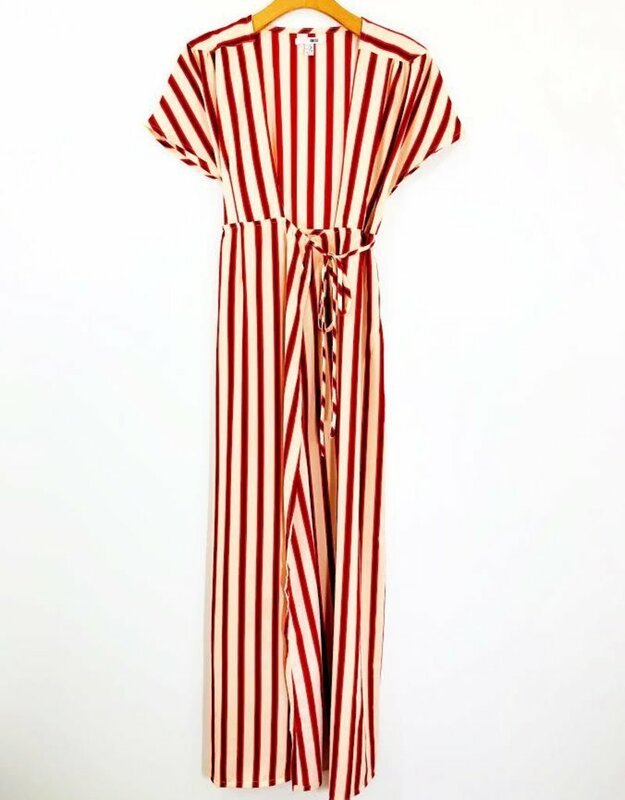 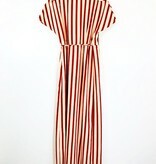 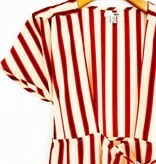 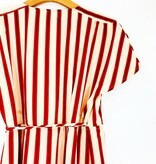 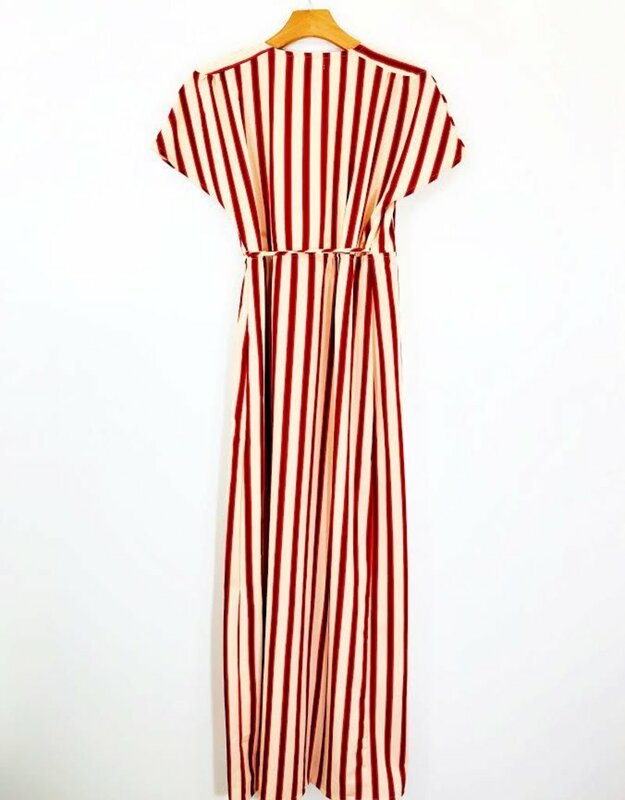 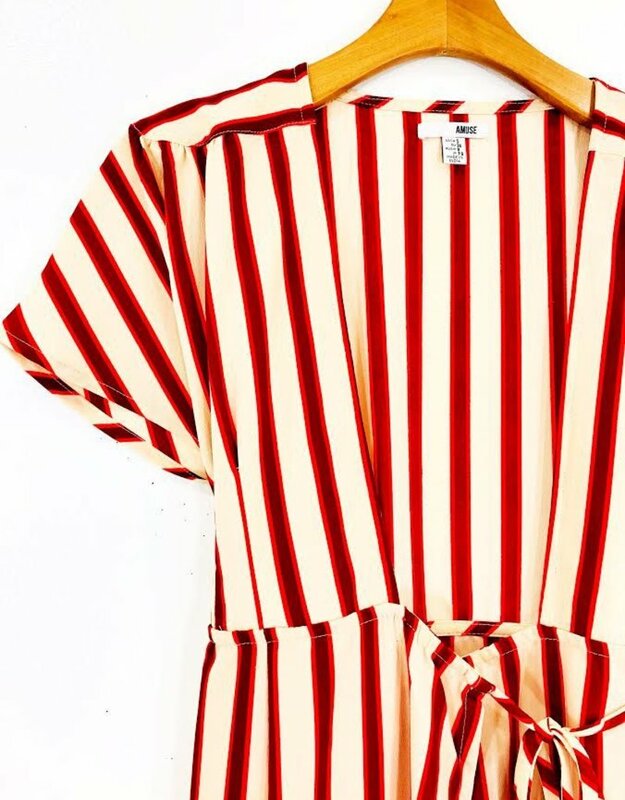 The sand and red stripe of this maxi wrap dress is so flirty and fun. 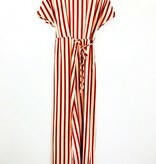 Rock it with a funky cap and some killer knee high boots and hit the town!